While your roof is designed to withstand the elements, some storms are more intense than others. 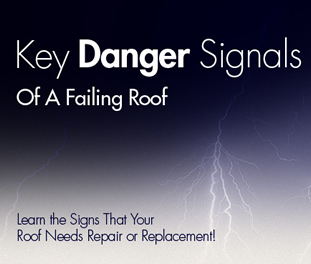 There are signs to look for when you believe there may have been damage to your roof. Please be safe when inspecting your roof—possibly view from a window inside the house or use binoculars from the ground. If in doubt, call a professional roofing contractor. Owens Corning™ Roofing has a network of Preferred Contractors. Click here to find a Preferred Contractor member in your area. 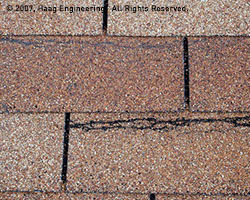 – Thin horizontal lines where granules have been worn off about 1-2 inches beneath the shingle above; this could indicate that the shingle seal was broken and the shingle was flapping in the wind rubbing against the shingle above it. 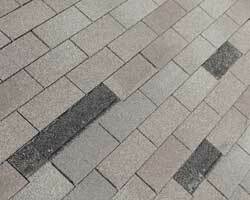 To be effective against the elements, shingles must be sealed to each other as one water tight roof deck. I like that you mentioned checking your warranty on the roof when there has been damage. You should be able to have it fixed without cost. If you are having a hard time with the company you may want to get legal help.